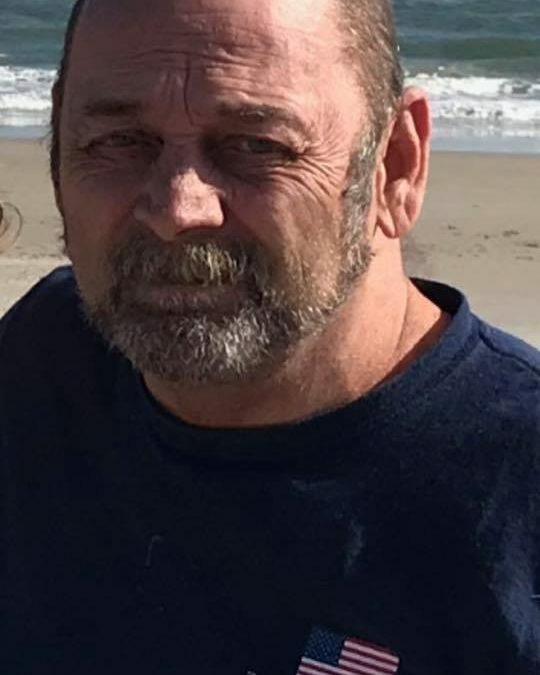 Ronald Lawrence Spears, age 61, of Somerset, passed from this life on Saturday, April 21, 2018 at the A. B. Chandler, U. K. Medical Center in Lexington. He was born on February 28, 1957 in Somerset, Kentucky, son of the late Lawrence “FATS” and Jewell Burdine Spears. Ronald was proud of his service to our country in the U. S. Army. He was an avid sports fan especially Minnesota Vikings football and U of L basketball Ronald also enjoyed playing cards and was proficient at the game of pool. He was of the Baptist Faith and was a kind and generous man and will be missed by those who knew and loved him. Besides his parents, he is preceded death by one sister; Gayle Watson and a brother; Bobby Spears. two brothers; Tommy (Leigh Wilson) Spears of Somerset and Gary Spears of Richmond, three sisters; Connie (Ken) Randolph, of Crawfordsville, Indiana, Bonnie (Frankie) Hall of Jacksonville, North Carolina and Kaye Spears of Somerset, several grandchildren and a host of other relatives and friends. Visitation will be from 11:00 a.m. until 1:00 p.m. on Thursday, April 26 in the Chapel of Southern Oaks Funeral Home. The Funeral Service will be at 1:00 p.m. in the Funeral Home Chapel with Bro. Eric Barnes officiating. Interment will be in the Mill Springs National Cemetery in Nancy, Kentucky. Full Military Honors will be conducted by the American Legion Post #38. In Lieu of Flowers, contributions are suggested to the Ronald Spears Memorial Fund in care of Southern Oaks Funeral Home, 2110 West Highway 914, Somerset, Kentucky, 42503.  Southern Oaks Funeral Home is entrusted with the arrangements for Mr. Ronald Lawrence Spears. Our deepest sympathies and many prayers.